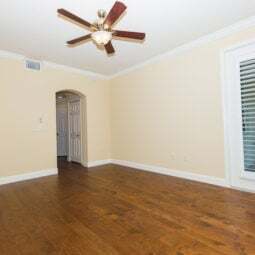 Central Florida's top choice for flooring and window treatment solutions. Schedule a free consultation with our design team. We make it fun and easy to discover creative ways to transform your home. From product and color selection through professional installation, we're with you every step of the way. 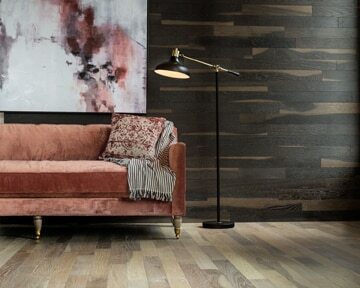 When you want the most reliable and durable flooring that lends stability and permanence to your home, call Sunshine Interiors to discuss a variety of flooring for your next project. 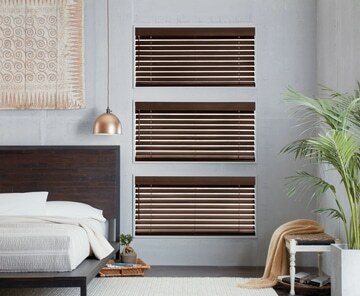 Blinds are a great option for your home and commercial space as they are long lasting and energy efficient, finding the perfect blind for your space has never been easier. Drapes are user friendly, totally customizable and provide an elegant, picturesque finish to your windows with no need to worry about light leaks, as drapes will ensure total light control for any room. 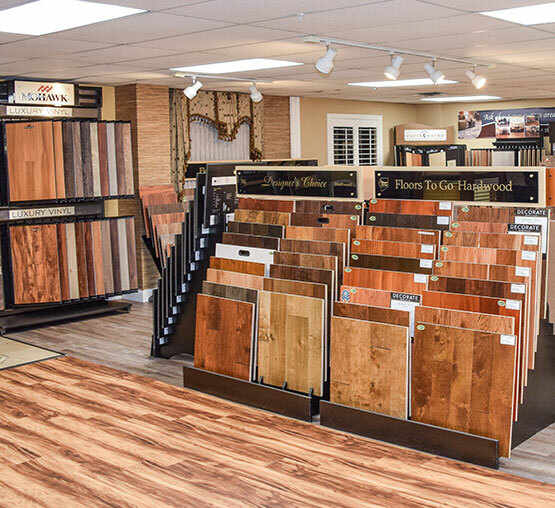 We are there with you every step of the way to make certain your flooring and window treatment expectations are exceeded. "I've been using Sunshine Interiors of Lakeland for about 20 years. I have a lifetime guarantee warranty with them and they do an awesome job of restoring my blinds. I continue to patronize them for Dennis' personality is bright and he's trustworthy. I think the prices are bit high, but the services are worth it! You get what you pay for when you do business with Sunshine Interiors of Lakeland, never disappointed." 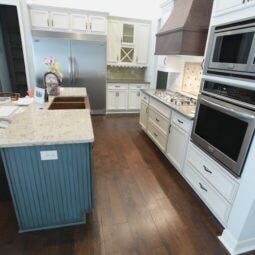 "This was the first time I worked with Sunshine Interiors of Lakeland. I've driven by their location for thirty something years and thought I would try them out. They reupholstered two couches for me. Their service was good, they took care of my needs, and they were courteous. I would recommend them."